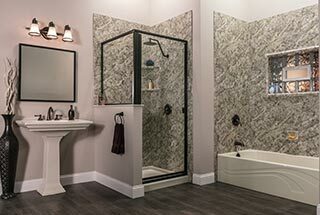 Create the bathroom of your dreams! 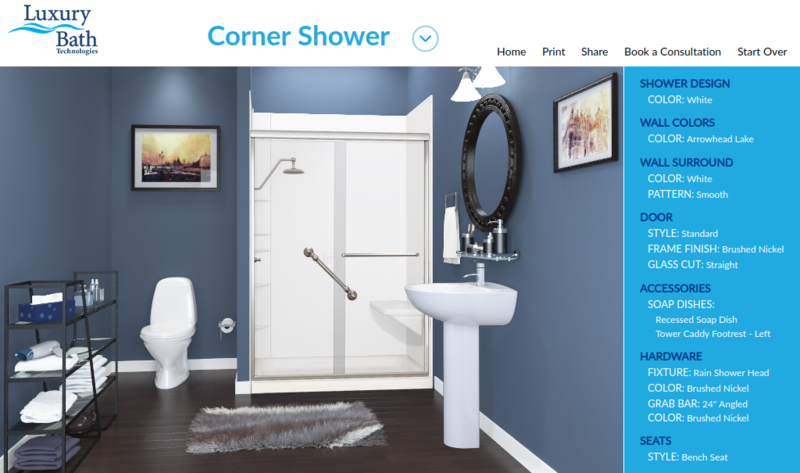 Need Help with your Next Bathroom? We appreciate your honest feedback. Bath Masters is a family owned and operated bath renovation company located in Fairborn that serves the Dayton, Ohio area. We specialize in Walk-in Bath Tubs and Showers.